Amazing games for adult parties and events in Northern California and the San Francisco Bay Area! Are you a fan of foosball? 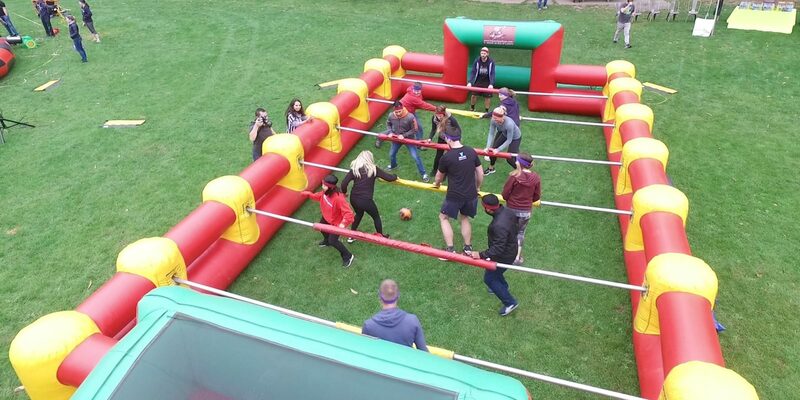 Even if you don’t play, you will get a kick out of our Giant Inflatable Human Foosball. We take the classic game of foosball and bring it back up to size by putting you directly in the field. With you and up to nine others, get all the way into the game of foosball by taking the place of the players on the field. Just like regular foosball, our Giant Inflatable Human Foosball has the players attached to poles that run across the field. 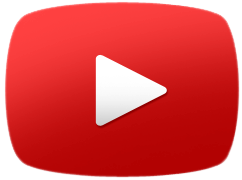 In this case, all the players hold onto pole sleeves and can only move from side to side. They have to work together in order to kick a soccer ball down the field to try and score a goal. 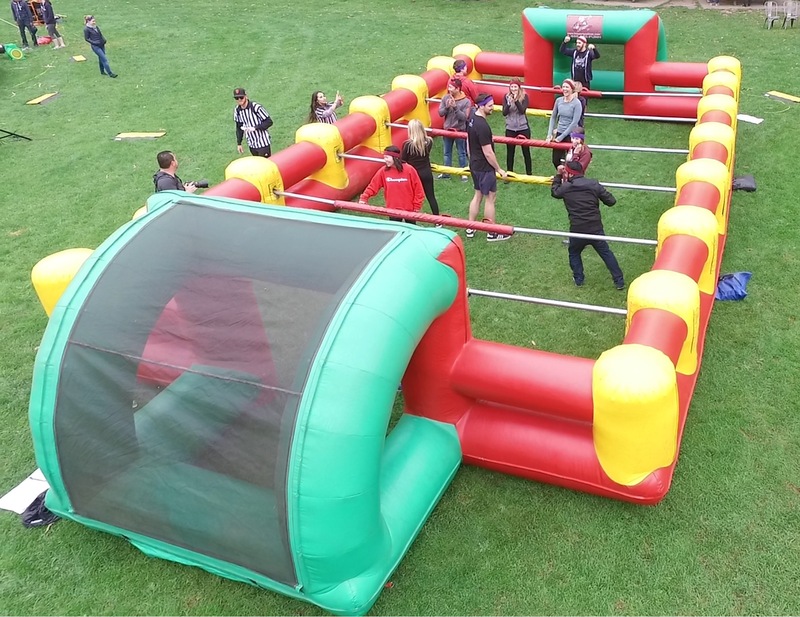 Up to ten people can play at once, with five players per team, which makes the Giant Inflatable Human Foosball a great addition to any large party or event. 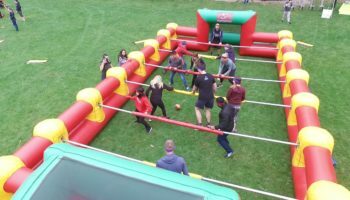 Our Giant Inflatable Human Foosball offers a fun and unique experience to your party or event. It is a quick game to learn so everyone can get in on the game. All it takes is a bit of teamwork and some fancy foot work to take a team to victory. 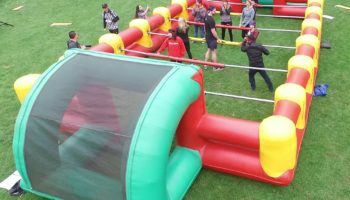 The Giant Inflatable Human Foosball can be played with fewer than ten people, provided both teams have the same number of players. Perfect for any event or party, especially those with a sports or soccer theme. We supply everything needed, including the soccer ball. No need to worry about supplying anything except for the players. Bringing FUN to San Jose, the Central Coast, and East Bay Area!